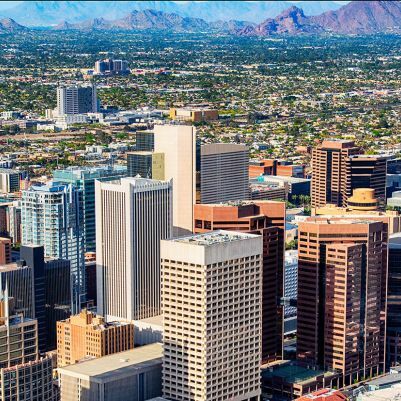 Get to know some of your fellow HR/TA professionals in a casual setting and hear more about a new recruiting community coming to the Phoenix area! Hear directly from our recruiting conference attendees with feedback on their experiences and the value of attending. The event will be held on Wednesday, April 24th, from 4:00 pm - 6:00 pm, at P.F. Changs. A great opportunity to meet and network with the some of the best and brightest in the business. Please note to ensure the best experience and the richest networking opportunity, this event is being capped with a maximum number of allowed participants. The tickets are on a first come, first serve basis. Please provide name, job title, company, and Twitter handle (optional) for all individuals attending.